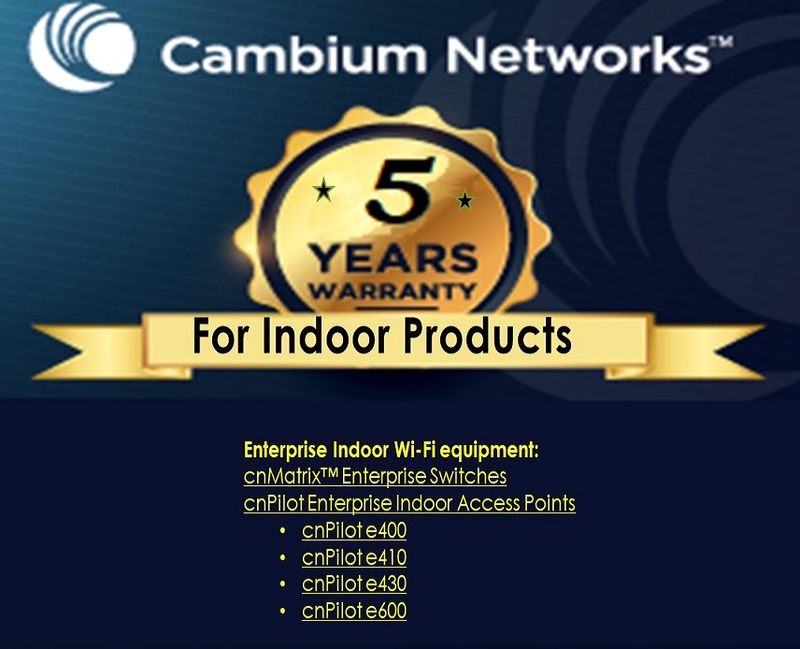 Cambium Networks is a leading global provider of wireless broadband solutions that connect the unconnected. Headquartered in Rolling Meadows, IL, outside Chicago, and with R&D centers in the US, Ashburton, England and India. 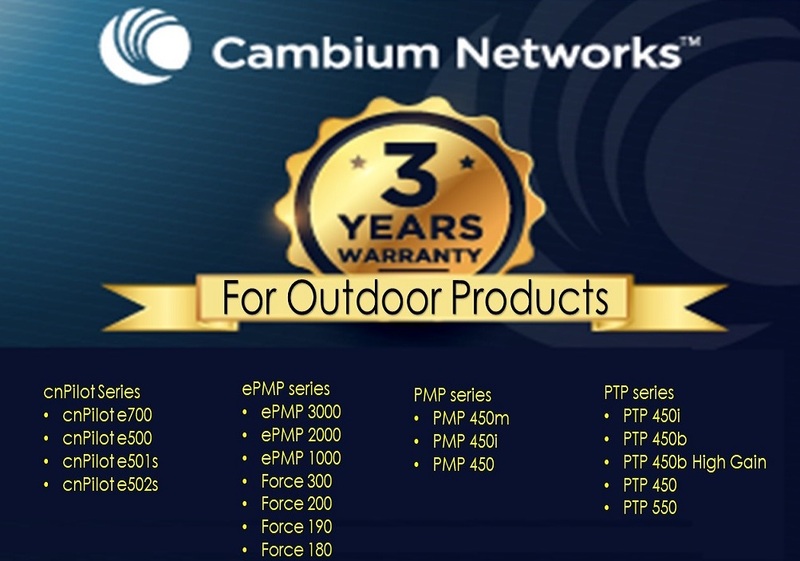 Cambium Networks sells through a range of trusted global distributors. Now, FirstLink is one of them in Nepal. 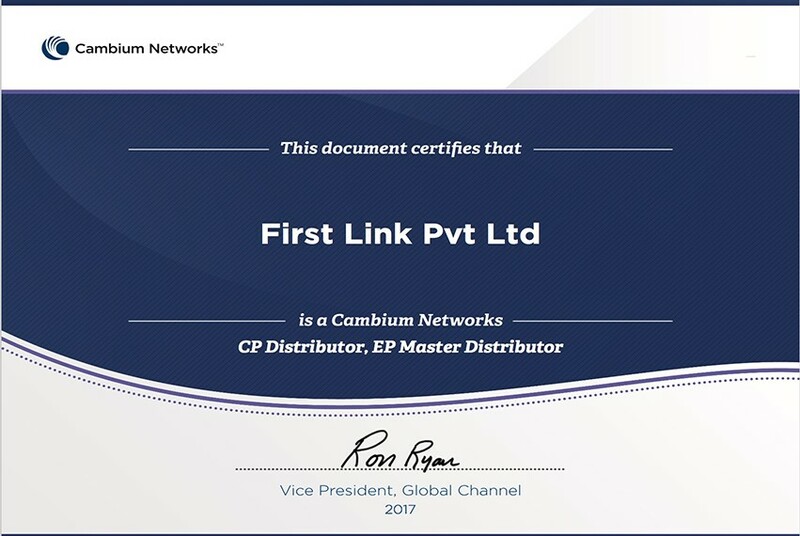 FirstLink Pvt. Ltd. is a technology rich company with proven products and solutions. It markets a comprehensive range of products in the networking and converged IP Arena for integrated voice, data and video applications. FirstLink Pvt. Ltd has complete solution to meet the needs of large, medium and small organization with a diversified portfolio of over 30 different telco grade equipment. 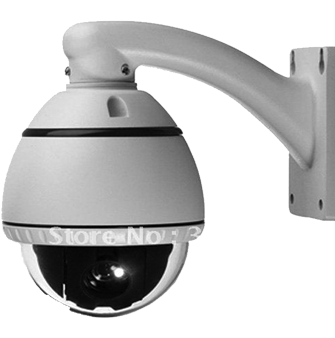 Security cameras are a great way to provide security for your home or workplace. Installing security cameras makes your place the most complicated target for criminals, against other nearby places without it, a video surveillance system, they give your business access to important past events, and provides you evidence in case of crime or lawsuit litigation. We also Install Access Control Gate & Door Entry Systems. FirstLink Pvt. 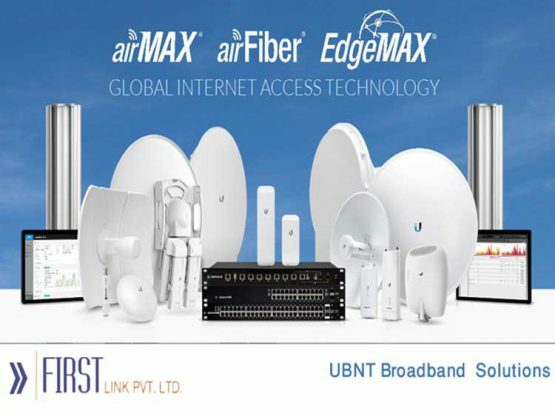 Ltd. is a technology rich company with proven products and solutions to Time Attendance and Access Control (biometric device), Routing and Switching device (Router, Switch), Wireless device, Video Surveillance camera (CCTV camera, surveillance camera, ip security camera, ip camera), EOC, Fiber To The Home (FTTH), POE and Adaptor and POE-Switch. It Markets a comprehensive range of products in the networking and converged IP Arena for integrated voice, data and video applications. FirstLink Pvt. Ltd has complete solution to meet the needs of large, medium and small organization with a diversified portfolio of over 30 different telco grade equipment. 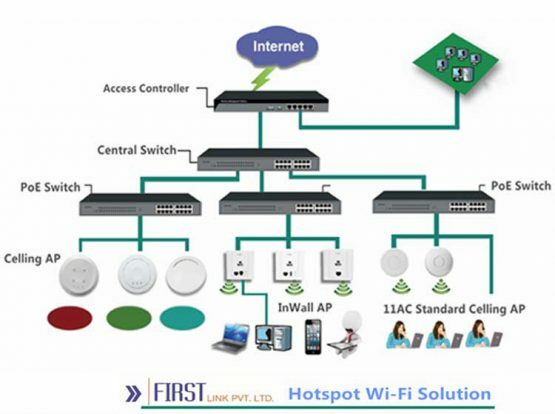 We have purchased Time Attendance, Video Surveillance Camera, Router and Switch devices from First Link, so far they have always been there on time for support and prompt solutions in case of any problem arises. First Link Pvt. 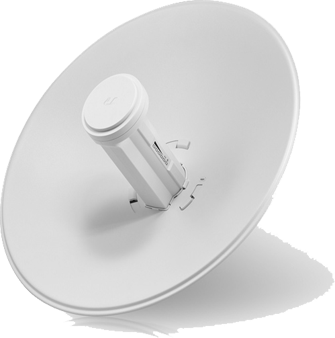 Ltd. fixed the problem of our video surveillance camera within 24 hours. They really have a competent support team and i would highly recommend First Link Pvt. 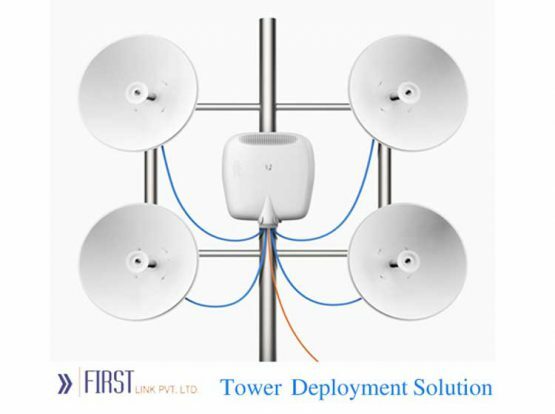 Ltd.
Firstlink Enterprises is a Solutions Provider for IP Arena products/systems. 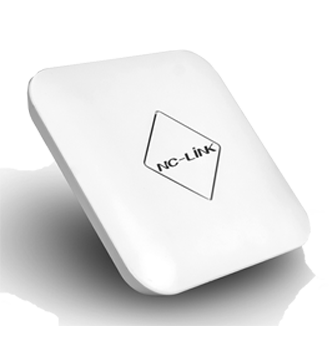 We provide solutions to manufacturing, aerospace, telecommunications, defense, government institutions, ISPs and telcos. We are Solutions Provider for IP Arena products and systems. © 2019 FirstLink. All Rights Reserved.